For many severely overweight people, surgery is often the best and safest option for long-lasting weight-loss. Many other health problems that are associated with obesity—including type 2 diabetes, sleep apnea, depression, hypertension (high blood pressure), and osteoarthritis—may be resolved following weight-loss surgery. The Center for Bariatric Medicine and Surgery at Hackensack University Medical Center is one of the leading obesity treatment centers in the New York Metropolitan area. We offer the latest in surgical treatments and the support you need to reach your weight loss goals. To learn more please call 551-996-4424 or email Bariatric.center@hackensackmeridian.org. Hackensack University Medical Center is one of the leading obesity treatment centers in the New York metropolitan area. 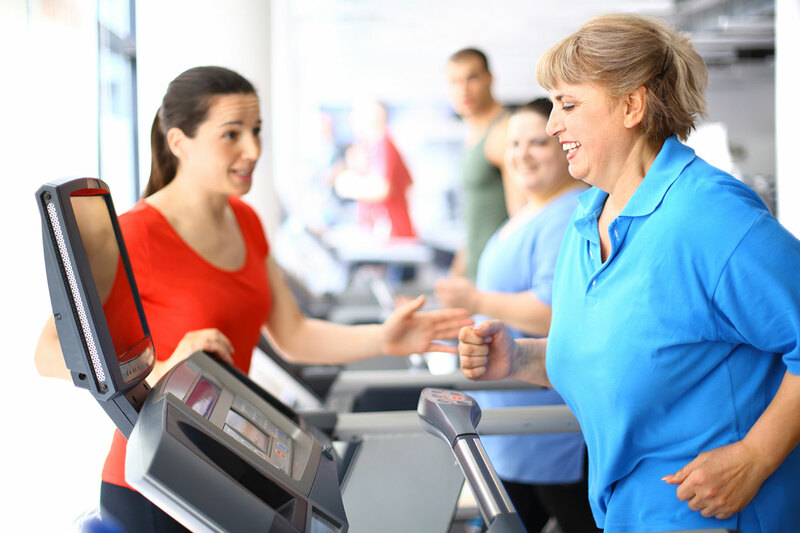 At Hackensack University Medical Center, you will get a weight loss program that is designed to meet your individual needs, under the supervision of world-renowned medical specialists. Our program is fully accredited and recognized as a Center of Excellence. Our recognition as a Center of Excellence means that our surgeons have extensive experience in performing weight-loss surgeries and we deliver consistently high-quality care with excellent outcomes for our patients. Our team of surgeons have extensive experience in performing all types of weight-loss surgeries. As leaders in the New York/New Jersey metropolitan area in performing minimally invasive procedures, we are dedicated to getting you back to your life as quickly as possible. We offer three options when it comes to your bariatric surgery procedure. Most of which are performed using minimally invasive techniques.